Web Design and SEO – Without it, you might as well not have a Web Site! Web Design and SEO is crucial to a websites recognition on the internet, and without it you are simply wasting your time with a website as it’s basically invisible to browsers/search engines. Many clients ask ‘What is SEO?’ SEO is a means to be found on the internet by users and search engines, and ensuring that your content is about what it’s supposed to be. Guarantees: SEO firms generally can’t provide guarantees due to the constantly changing nature of the industry. Instant results: True, some SEO tactics can get “faster results” by gaming the system. However, these can damage the reputation of your website. 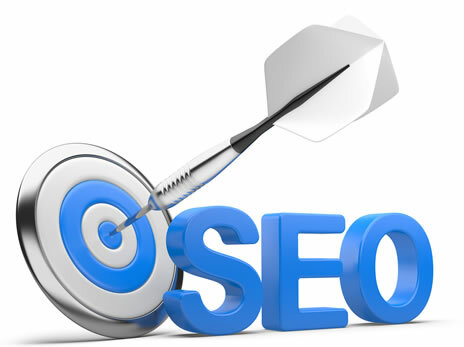 Instant results often involve SEO practices that are against webmaster guidelines put out by search engines. 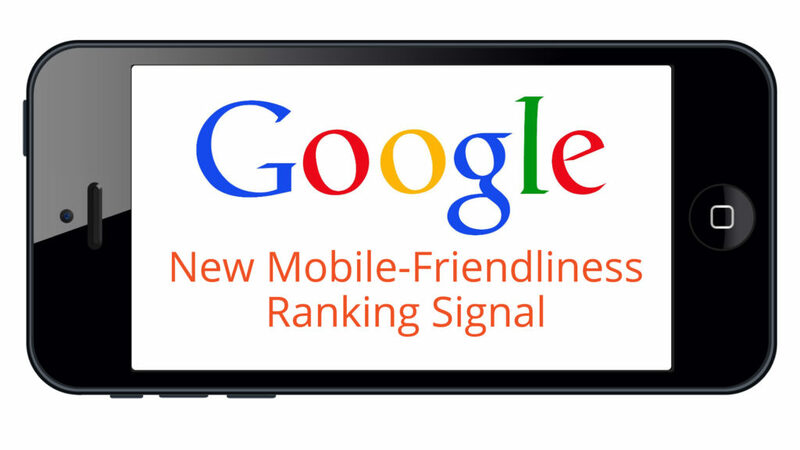 Invariably, Google seeks out these techniques and penalizes the website which results in dropped rankings that can take a long time to recover.